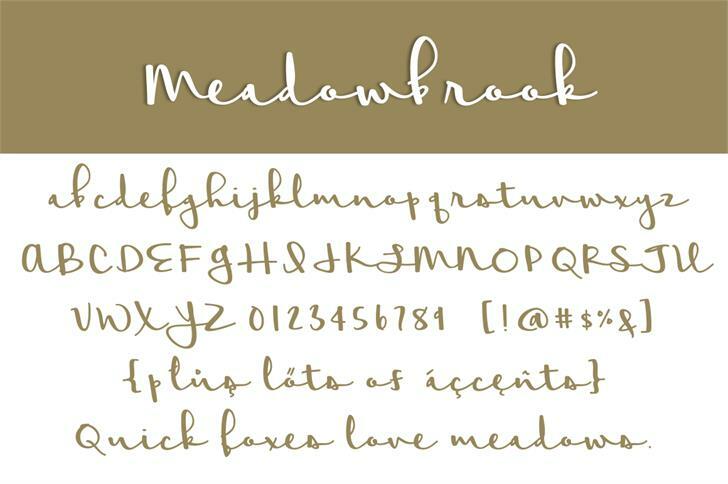 This is such a lovely font! Thank you so much!! @Javachiller Glad you like it! 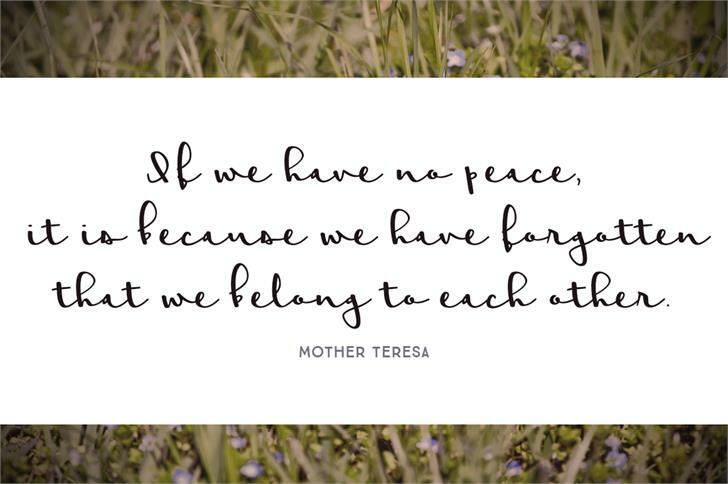 Hi there, Love the font. Only when I use it some letters like the Y are cut off at the bottom. Do you know what could cause this? thnx! 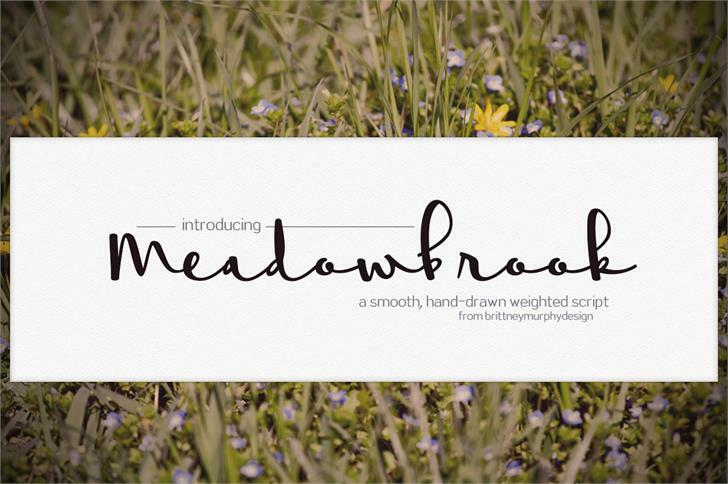 Meadowbrook is a trademark of Brittney Murphy.